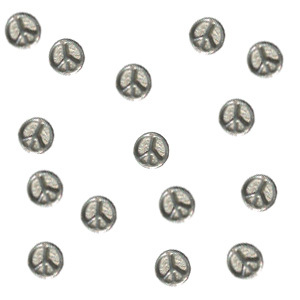 Fashioned from lead-free pewter these pins have a tie-tack type closure. Pin them on anything. Give them to everyone! A great way to keep peace visible!